The Premier League strongly condemns the illegal broadcast piracy of its matches currently taking place in Saudi Arabia and available in multiple territories throughout the Middle East by an illegal pirate channel called “beoutQ”. All 20 Premier League matches played during the first two weekends of the season were broadcast illegally on the channel. “beoutQ” steals content from several legitimate Premier League licensees. The Premier League has seen compelling evidence demonstrating “beoutQ” is a highly sophisticated pirate operation which has used the services of satellite provider Arabsat to distribute the illegal content. Global sports and entertainment broadcaster beIN MEDIA GROUP is the legitimate rights holder for the Premier League across the Middle East and North Africa (MENA). The Premier League recently extended the beIN MEDIA GROUP agreement to exclusively broadcast Premier League football matches in the MENA region for the three seasons through to 2021/22. The Premier League takes piracy in all its forms extremely seriously and is committed to working with its broadcast partners and regulatory authorities in territories all around the world to stop the non-authorised exploitation of its content. 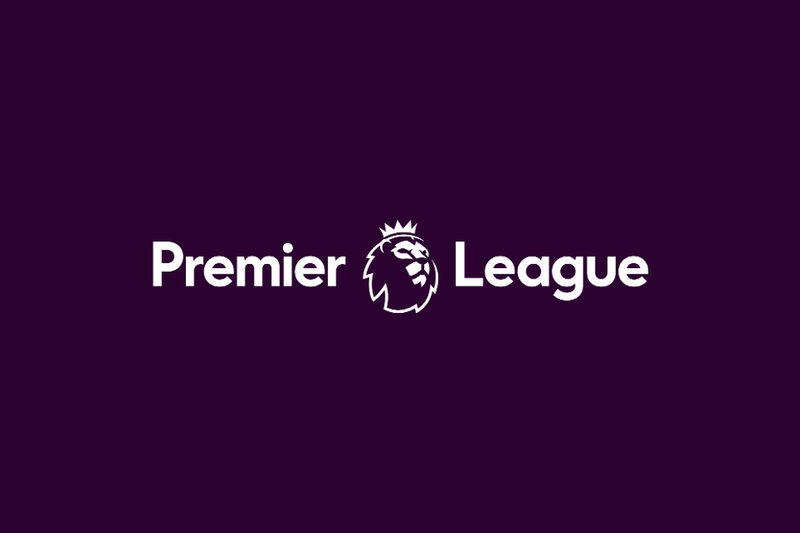 As such, the Premier League has appointed legal counsel in Saudi Arabia to begin the process of bringing legal action against the parties involved in this piracy.Given the strong copyright framework in Saudi Arabia, the Premier League is confident that the Saudi Arabian authorities will ultimately uphold its clear rights when the action is commenced. A Premier League spokesperson said: “The Premier League has written to the European Commission as part of the Sports Rights Owners Coalition. This is just one of the measures we are taking to address this very serious issue.